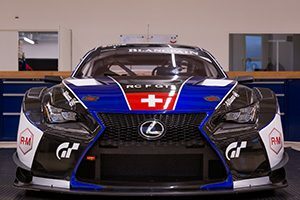 In 2018 Norbert will compete in all races of the Blancpain Endurance Cup. 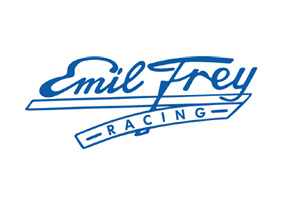 Just as in the Sprint Cup he will share a Emil Frey Racing Lexus RC F GT3 with Stéphane Ortelli. Due to the long distances, the duo will be supported by Markus Palttala from Finland. Three of the five races last three hours. In Le Castellet (Paul Ricard) the almost 60 GT3-cars fight for victory even six hours. The season highlight is the 24 Hours of Spa at the end of July. In that race points are handed out after 6, 12 and 24 hours.